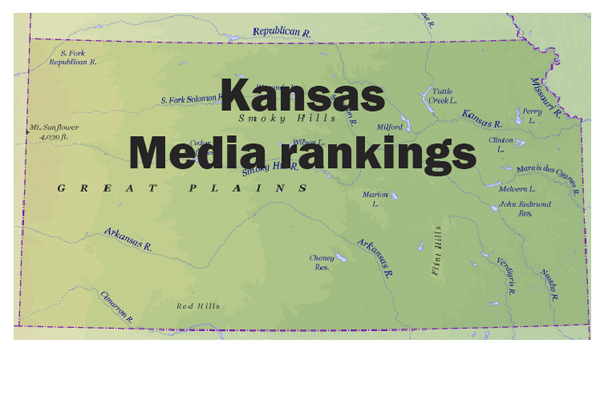 This week there was some major movement in the Kansas rankings. The biggest falls came from two defending state champs as Hutchinson and Olathe South each lost for the second time this season. Hutchinson dropped from No. 1 to the ninth spot in the Super 10 and from the top to fifth in the 6A rankings. Olathe South dropped completely out of both the Super 10 and the 6A rankings. Shawnee Mission East is not the highest ranked team in its class and the Super 10. The Lancers are third in the Super 10 and second in 6A. Below are the complete rankings.